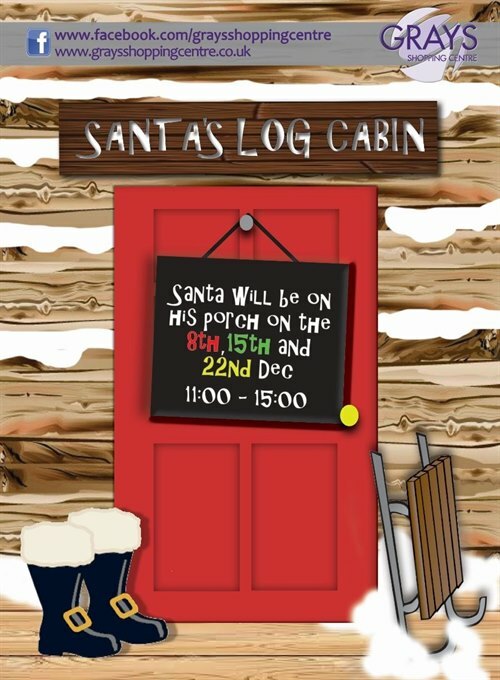 Santa will be on his porch on the 8th, 15th, and 22nd of December. You'll be able to have a professional photo taken and buy your festive photo there and then. The big man will be on his porch in centre square between 11:00 and 15:00.